At HAVi technology never stands still; constant development and product innovation is required to keep ahead of the curve when it comes HAV management. 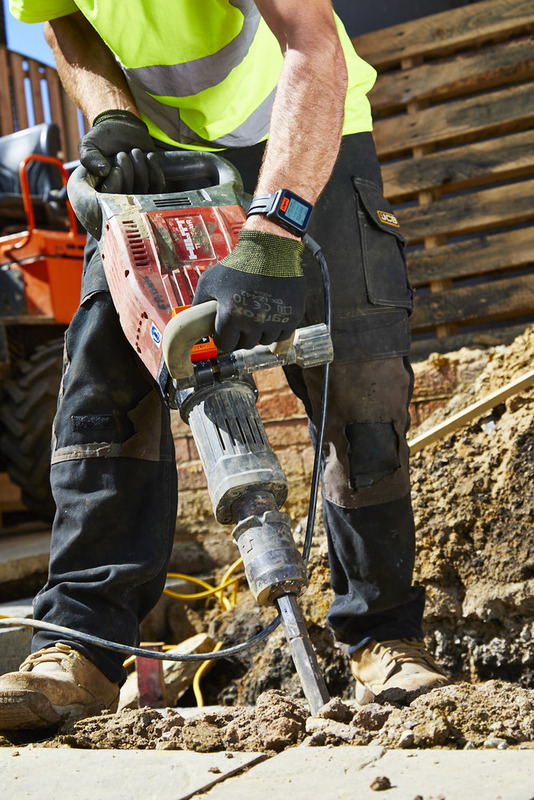 It has become a necessity for companies to manage and control Hand Arm Vibration Syndrome. With claims on the rise and the HSE looking for culpable managers and directors, HAV needs the smartest of solutions to manage the risk cost effectively and efficiently. The HAVI Solution is the combination of expert advice, auditing and training from our team of consultants, supported by the very latest in connected devices and advanced dynamic measurement technology. Only after many years of working with various companies to resolve their particular risks we can ensure compliance with the regulations, assuring peace of mind for the management whilst delivering an operator system that offers comprehensive cover and is extremely user friendly. Connectivity is the key, allowing for vital data to be quickly gathered, stored and shared to help manage the risk level to your business. With the latest sensor technology and Bluetooth connectivity our HAVi devices deliver accurate data through our cloud based HAVi-Total Diagnostix System. Create instant reports sorted by individual or task. Identify your high exposure activities. Notice trends throughout your workforce. Create your own bespoke system interface to meet your requirements. All this backed and checked by our consultants and trainers ensuring your full compliance with the regulations. Call now to book your initial consultation on 0115 9327002 or visit www.thehavi.com.